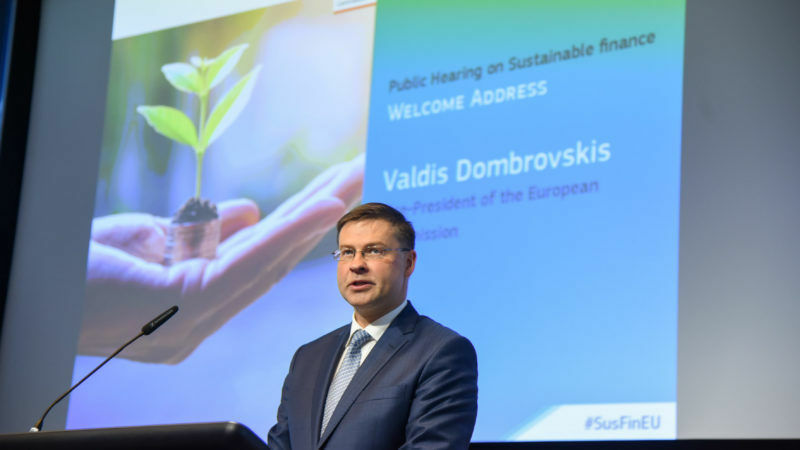 There is a big risk that the European Commission’s proposals on sustainable finance will be watered down when EU member states examine the draft legislation, warn Lis Cunha Sebastien Godinot, and Rachel Owens. Lis Cunha is EU Policy Officer at Action Aid, a development NGO. Sebastien Godinot is Head of Sustainable Finance unit at the WWF European Policy Office. Rachel Owens is Head of EU Advocacy at Global Witness. This week, EU representatives are meeting to negotiate a legislative proposal that would help direct European investment flows towards more sustainable assets, through increased transparency on investments’ impacts. Currently, negotiations will risk resulting in a watered-down legislation that could fail to prevent the negative impacts on people and the environment of investing in certain assets. This must be avoided. 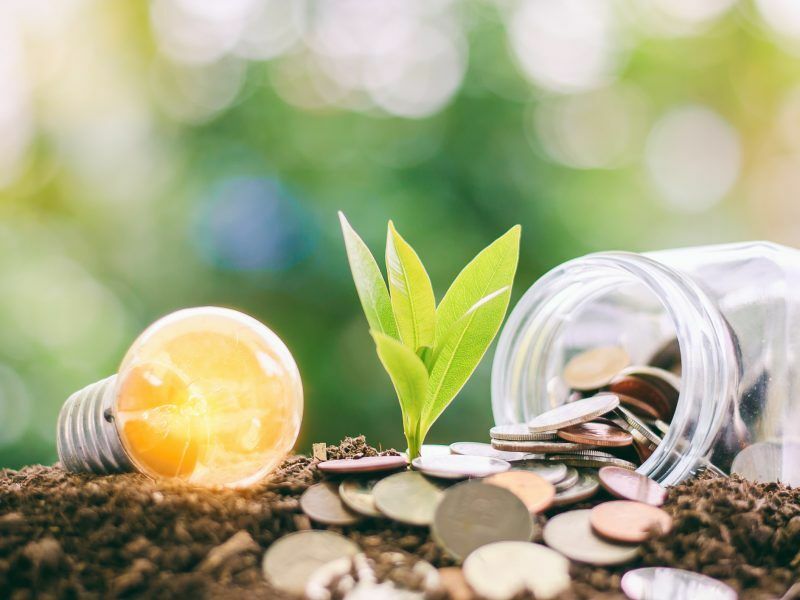 The proposal for greater investor disclosure put forward by the European Commission last May aimed to clarify the duties of investors to consider potential social and environmental impacts when investing. It would require institutional investors (such as pension funds), asset managers and financial advisors to publish their policies on sustainability risks. 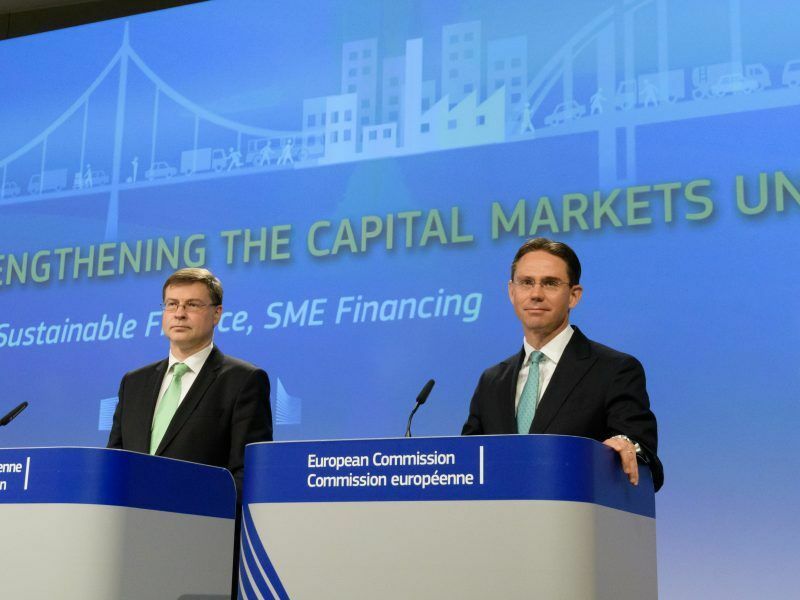 In the Commission’s draft legislation, sustainability information was required at fund level – but only for those funds marketed as sustainable investments: the ‘green niche’, representing only 1% of assets. While welcomed, this proposal is way too limited considering the urgency to direct investments in support of a just transition towards a sustainable economy – in Europe and abroad. National governments do not currently seem to realise how critical it is to mainstream disclosure beyond this ‘green niche’. Additionally, national policy-makers are considering putting in place transparent policies on the integration of sustainability risks on the financial return of an investment only, which would leave out any impact that an investment can have on people and the environment. If Member States have their way in the negotiations, this legislation would certainly not help protect properly our climate nor our society, only the pockets of investors. Proactive investors are already beyond that way of thinking, and there is growing demand from many individual investors to know and understand the impacts of what they are investing in. This week’s discussions should acknowledge this growing trend – and the regulation must build on existing good practice rather than become a mere lowest common denominator. In contrast to Member States, the European Parliament is calling for the legislation to go further and require investors to put in place “due diligence” policies and procedures on sustainability issues – that is, systems to identify potential impacts (financial or non-financial) of investments on people and the environment to prevent or mitigate these impacts. This would have the potential of leading to a profound shift in the way European investors decide on what to invest in, as it would require them to look beyond their own financial risks, to risks towards people and planet – in Europe and abroad, and be transparent about these. At a time where climate change, water crises, ecosystem collapse and extreme inequalities are recognised as global threats, a time when governments are re-affirming the importance of meeting the 2030 Sustainable Development Agenda, Member States need to show that they can make a difference through better regulation of the financial system. In this week’s round of negotiations, they have a unique opportunity to endorse the Parliament’s proposal for strong and sound rules for sustainable investments, and side with people and the environment, and with savers who care about their impacts on our society. European governments claim that they want to stop climate change and protect human rights – let’s see if they are willing, quite literally, to drive European investors’ money where their mouth is.